Perfect Location. Perfect Packages. Perfect for YOUR Family! 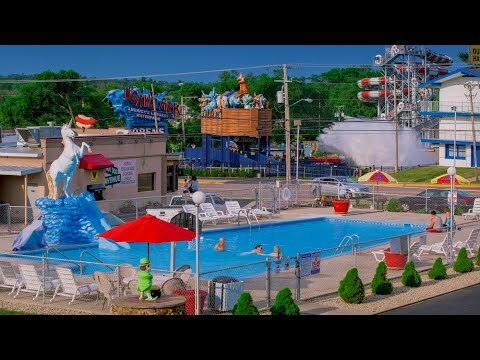 Shamrock Motel is ideally located for your family vacation in Wisconsin Dells, right across the street from Noah’s Ark, America’s Largest Waterpark, the Dells Army Ducks, Jet Boats, Big Foot Ziplines, Go-Carts and restaurants. Look! We really are right across from Noah’s Ark! Stay at Shamrock Motel, Play at Noah’s Ark Waterpark! The Dells best located motel just got better! Save over $168 for a family of 4 on passes – daily! Noah’s Ark, America’s Largest Waterpark is included for all registered guests staying at Shamrock Motel, for every day of your stay, in addition to the day you check out!! 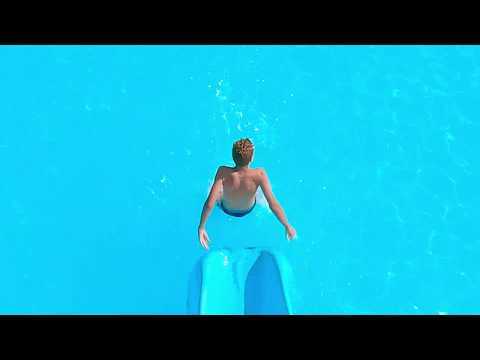 Enjoy 70 acres of water fun – slides, wave pools, lazy rivers, and so much more! Book now! Offering a unique shamrock-shaped pool with slide, indoor jacuzzi & kiddie pool. It’s fun for kids of all ages! Our large outdoor pool is complete with a basketball hoop & unicorn slide. Perfect for relaxing after a fun-filled day. For summer 2019, we are offering Noah’s Ark passes included for everyday of your stay with us! We are just a couple of blocks from the Tommy Bartlett Thrill Show & Exploratory and Mt. Olympus. Keep reading, it gets better! You’ll find something for everyone at Shamrock Motel and with our great waterpark packages, you’ll be sure to make a splash with the kids! So let our family take care of yours while you’re visiting beautiful Wisconsin Dells! We have a large picnic area with BBQ grills & picnic tables. The youngest members of your family will enjoy our playground. We also offer a laundry area, just in case you need it.